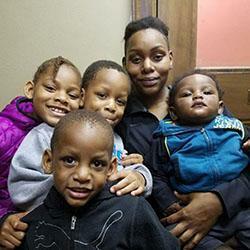 End Homelessness in the Motor City raised $7,909 on HandUp! For the second year in a row, nine local nonprofits are working together through the HandUp Detroit Collaborative to raise critical funds for the homeless. 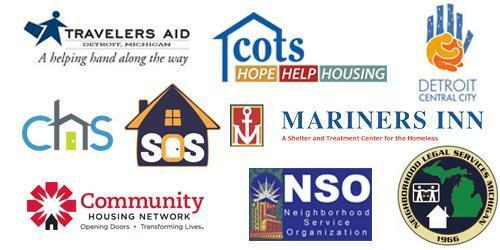 People seeking services often cross county and city lines, and these Detroit and Oakland County nonprofits often serve the same people who continue to seek help. By partnering with each other instead of competing, the HandUp Detroit Collaborative is creating a better way to meet the basic needs of people in our region experiencing poverty. Participating Agencies whose clients will benefit from this campaign are: Central City Integrated Health (CCIH), Coalition against Temporary Shelter (COTS), Community & Home Supports, Inc. (CHS), Community Housing Network, Inc. (CHN), Neighborhood Legal Services Michigan (NLSM), Neighborhood Service Organization (NSO), Travelers Aid Society of Metro Detroit (TASMD), and South Oakland Shelter (SOS). 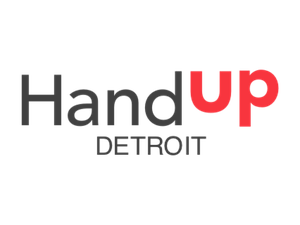 Learn more about the HandUp Detroit collaborative here. 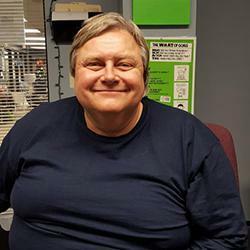 Last near, HandUp Detroit raised nearly $8,000 in support of the emergency needs of individuals experiencing homelessness throughout Southeast Michigan. This would have been impossible without you! We hope that you'll be able to support us again during our 2019 HandUp Detroit Campaign! The campaign ends today and you can learn more by visiting handup.org/campaigns/detroit19. Thank you for Giving A HandUp! You'll start to receive updates in your email on End Homelessness in the Motor City's progress.